Who is on your Myspace top 8? What’s on your iPod? 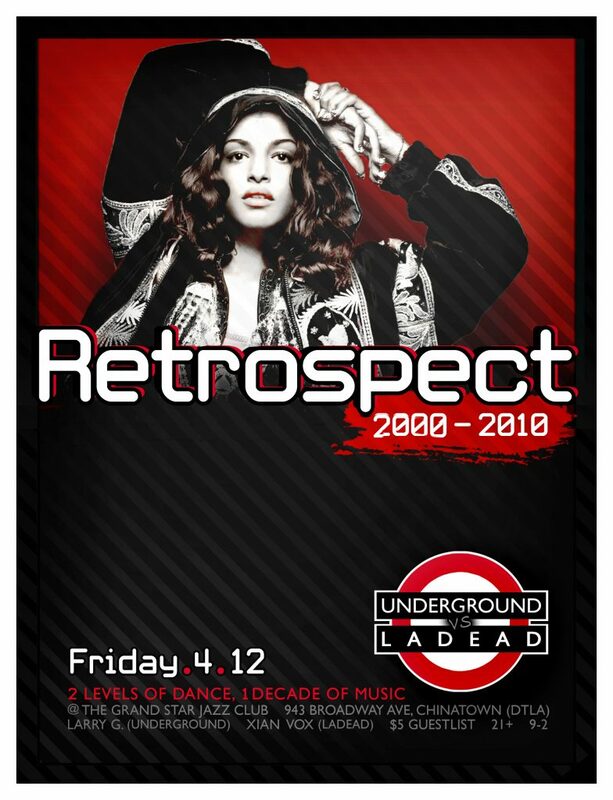 Before something called an iPhone was introduced, LA danced to the latest and greatest, and Club Underground Los Angeles & LADEAD were bringing it to you as it happened. This Friday we present, RETROSPECT: 2000-2010. A look back at the decade that kicked off the new millennium. 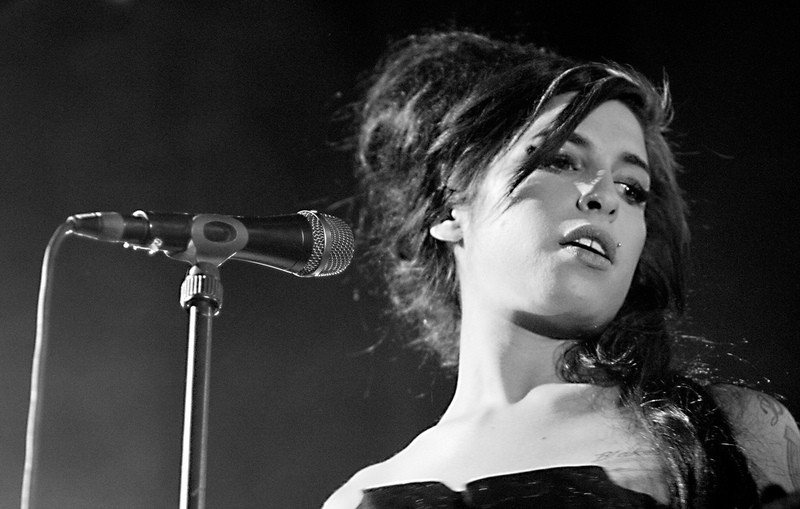 From Indie to Electroclash, and from Dark Wave to Nu Rave and beyond, we got you covered. If you ever been to one these collaborative parties, you’ll know this isn’t an event to miss!!! Call your friends and jump into the flashback machine with us as we feature our favorites from the first decade of the new millennium. We got DJ Xian Vox (LADEAD, MODE:M, RUIN HOLLYWOOD, DISKO.NEKRO) taking over the Upstairs to bring you the sounds of Dark Indie • Goth • Synthpop • Darkwave • Industrial. Meanwhile on the Main level, resident DJ Larry G. (Lawrence Gjurgevich) will deliver your favorite Indie • Britpop • Post-Punk • Alternative • Rock ‘n’ Roll • Electroclash • New Wave. Be there!!! Got a birthday this week? Message us @ Club Underground Los Angeles and we’ll hook you up with Champagne + Guestlist!! !